Find your CVV Code as the three digits following your number on the back of your card (VISA, MC). Fields marked with (* ) are required. By clicking Reserve Now, you are authorizing a $20 non-refundable fee to be charged to your credit card. Upon approval, the fee will be credited to your first month's rent. *Monthly rate does not reflect promotion. Thank You! Your information was successfully sent. Write this code down if you later have questions on your submission. 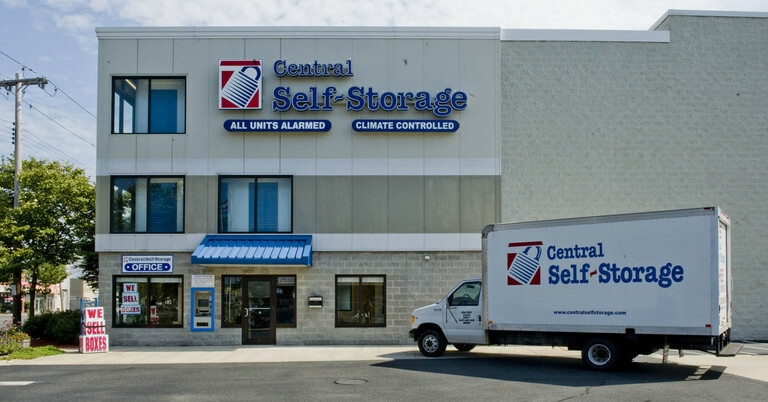 Central Self Storage in Island Park, NY offers storage solutions along the Long Island coast, with a location right off Austin Boulevard. 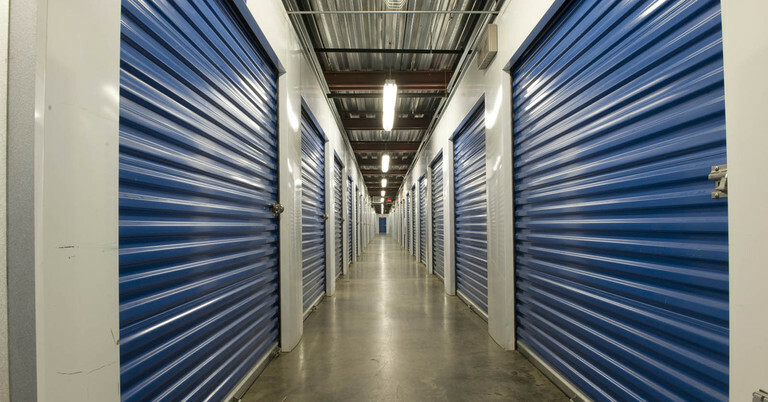 Take advantage of our facility’s diverse selection of storage units to fulfill your specific storage needs. Decluttering your home, expanding your business, or storing all your belongings during a move has never been easier. 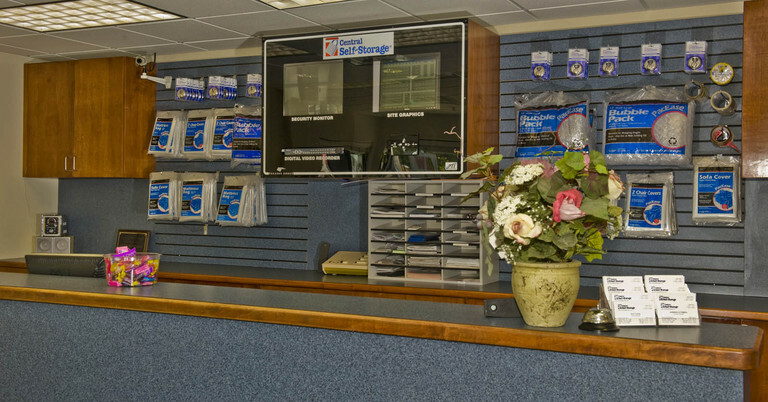 With our beneficial facility features and friendly staff, we’ll make things convenient for you every step of the way. 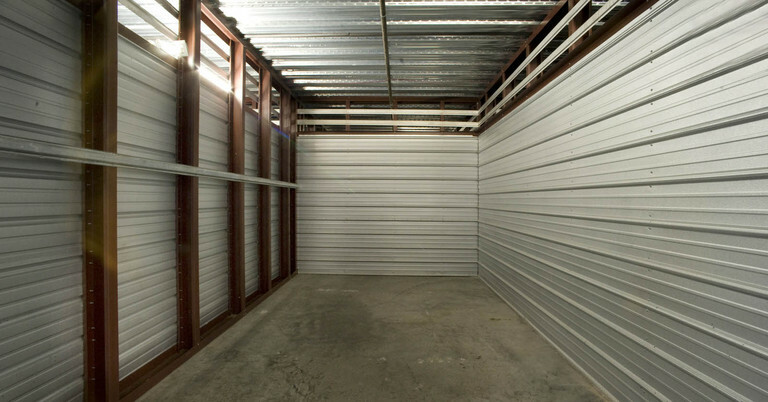 You won’t have a problem finding the right amount of storage space at our facility. 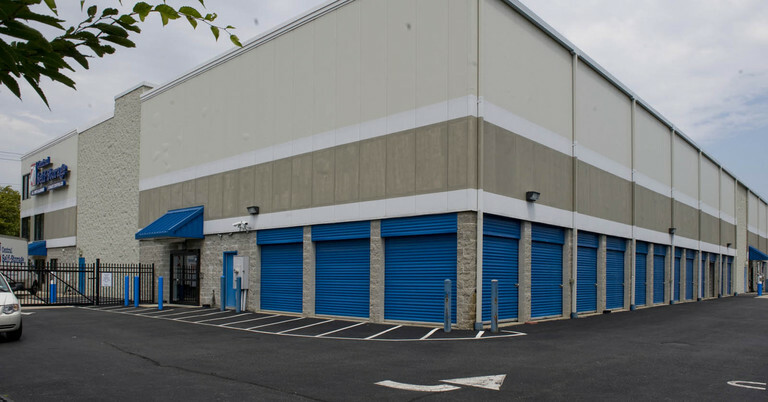 We provide a wide variety of unit sizes, as well as the dollies, carts, and moving truck rental to help you with your transition to self storage. We also have packing and moving supplies available for purchase. With three floors of units, we have exactly what you’re looking for, from drive-up access to climate control. 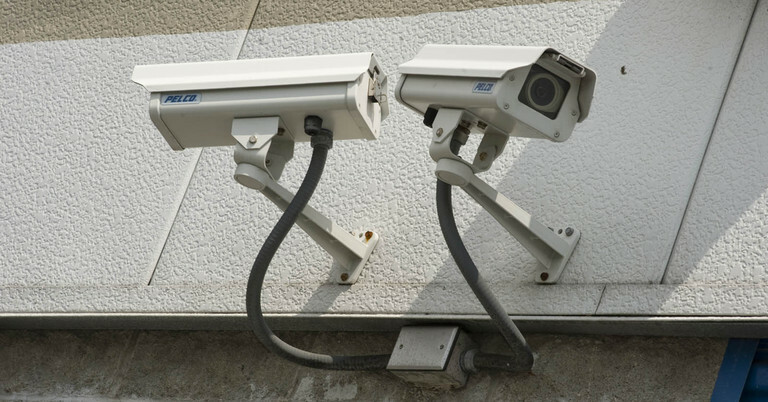 Every unit is individually alarmed, and we also utilize video surveillance to give you peace of mind. Whether you’re coming from Island Park, Harbor Isle, or Barnum Island, we want you to be able to access your things on your schedule. We’re open every day of the week, letting you come by before or after work. For your convenience, we also have an on-site, 24/7-accessible self service kiosk. Never again will you have to worry about renting a unit or paying a bill in person; do so through the kiosk – or even online. If you ever need assistance, our staff is glad to provide a helping hand. Contact us to learn more about the features we offer and secure your perfect storage unit today. Take Long Beach Road South to Austin Blvd, pass Outback Steakhouse on the right. Go 1/4 mile and we are on the left. Take Long Beach Road North to Austin Blvd and we are on the right. Take Sunrise Hwy (RT 27) West. Make a left Long Beach Road, continue 3 miles to Austin Blvd, pass Outback Steakhouse on your right and we are on the left. Take Sunrise Hwy (RT 27) East. Make right on Long Beach Road, continue 3 miles to Austin Blvd, pass Outback Steakhouse your right and we are on the left. If you like us, your friends will too! Recommend a friend or family member to Central Self Storage and you will receive a $20 gift card mailed to you when they move-in. Click on the link below to submit your friend referral. There are no events scheduled this month. 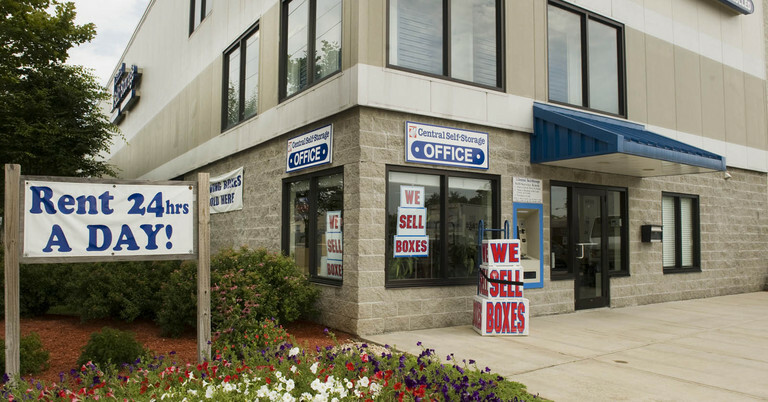 Central Self Storage in Island Park would like to make life easier for our existing customers who store with us! From the comforts of your own home or office you can make a payment or set up a recurring payment, rent another unit, change an address, ask us to accept a delivery for you, or advise us when you may need to leave us. Please click on a link below for which service you need us to provide. 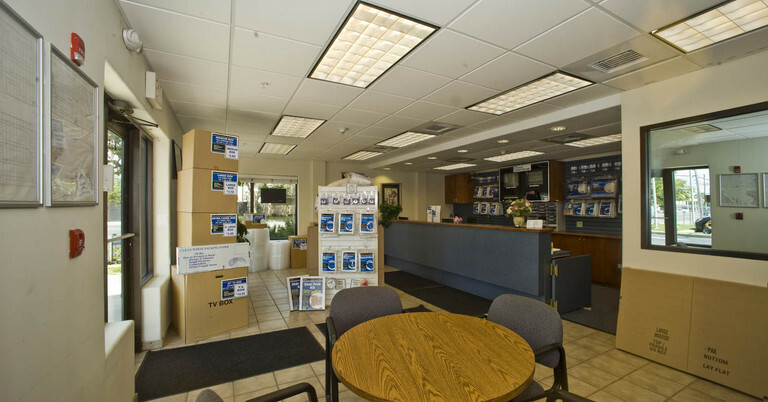 You can email the form directly to our manager on-site or mail the form to our Island Park self storage facility.